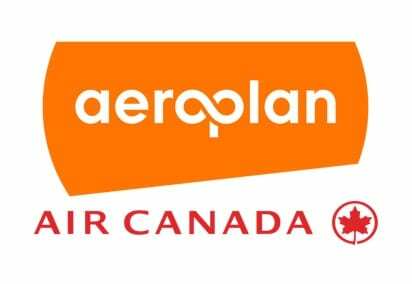 Air Canada today announced that the acquisition of Aimia Inc.’s Aeroplan loyalty business has cleared regulatory requirements, following the receipt of the required confirmation under the Canada Transportation Act and a “no action letter” issued by the Canadian Competition Bureau. This follows the conclusion of the definitive share purchase agreement with Aimia for the acquisition of Aimia Canada Inc., owner and operator of the Aeroplan loyalty business. Concurrently with the signing of the share purchase agreement announced Nov. 26, 2018, Air Canada, The Toronto-Dominion Bank, Canadian Imperial Bank of Commerce, and Visa Canada Corporation signed various commercial agreements relating to and in support of the acquisition, including credit card loyalty program and network agreements for future participation in Air Canada’s new loyalty program, all of which are conditional upon closing of the acquisition of Aimia Canada. Additionally, Air Canada remains in negotiations with American Express, which also issues Aeroplan co-branded products, to secure its continued participation in the Aeroplan program after 2020. The aggregate purchase price for the acquisition of Aimia Canada consists of $450 million in cash subject to post-closing adjustments and includes the assumption of approximately $1.9 billion of Aeroplan Miles liability. Air Canada will receive payments from TD and CIBC in the aggregate amount of $822 million. 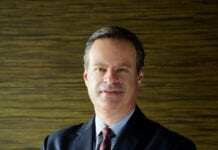 Visa will also be making a payment to Air Canada. In addition, TD and CIBC will make payments to Air Canada, at closing, in the aggregate amount of $400 million as prepayments to be applied towards future monthly payments in respect of Aeroplan miles. The closing of the acquisition, expected to occur in January 2019, remains subject to the satisfaction of customary conditions as well as Aimia shareholder approval which will be sought by Aimia at its special meeting of shareholders scheduled for January 8, 2019. This unique and first of its kind expo is expected to witness the participation from over 60+ brands and 15000+ visitors over the 3-day long adventure extravaganza.